Matthew Boon Meng Ng is a 22-year-old unionist and progressive campaigner. He is a founding member and currently the National Deputy Director of Interns Australia, the peak body for interns and students on vocational placements. 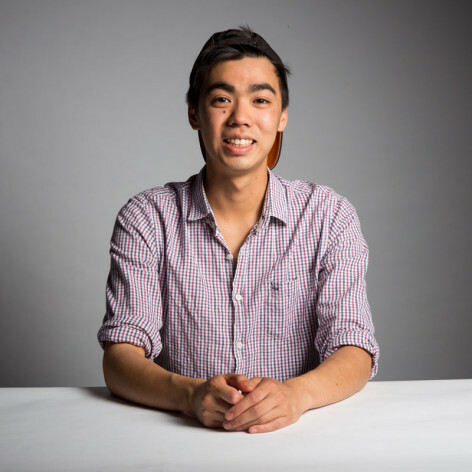 While studying Business at the University of Technology Sydney, Matthew completed two unpaid internships, which informed his view of a need for greater representation and advocacy of Australian interns. Matthew also has a role at Save Our SBS as Vice President and works as National Communications and Media Officer for the Australian Manufacturing Worker’s Union. He sits on the Board of Acceptance Sydney for Gay and Lesbian Catholics, the NSW Redcross Youth Advisory Committee, Australian Catholics for Equality and Marrickville Youth Council. Matthew is also an unaccredited Antique dealer. He lives in Newtown with his partner Harrison.